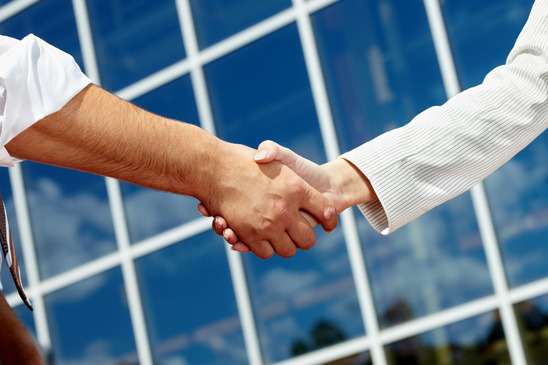 Our best relationships often start as a referral from our existing clientele. The highest compliment we can receive is a referral, and we would like to show you our appreciation by rewarding you with up to $400 in Cash! If you know someone in the market for New or Pre-owned vehicle please complete the following form, click submit and your sales person will reach out to your referral right away and get the process started. Know that our referrals often comment on how it was so nice to be treated “as a friend” “in the inner circle”. Removing the stress some customers talk about when entering into a car purchase with someone they don’t know or trust. You’ve had a great experience, why not share it and benefit at the same time! How do I get my referral bonus and who qualifies as a referral? 1. Complete and submit online referral form in its entirety prior to the client having been to or in contact with anyone at Markville Ford. 2. When your referral completes their transaction and takes delivery of their new vehicle we will send out your bonus payment. 3. Only one referral per client name referred under the conditions, will be paid. 4. Any previous or existing Markville Ford clients are excluded from being eligible for a referral bonus. 5. Referral client must make a purchase within 30 days of your referral. 6. Referral bonus not applicable on all models, i.e. Special Vehicles, certain special pricing days/vehicles, submit form for complete information and qualifications.